The best tool to analyze weird problems in DHCP Systems is the network analysator Wireshark. 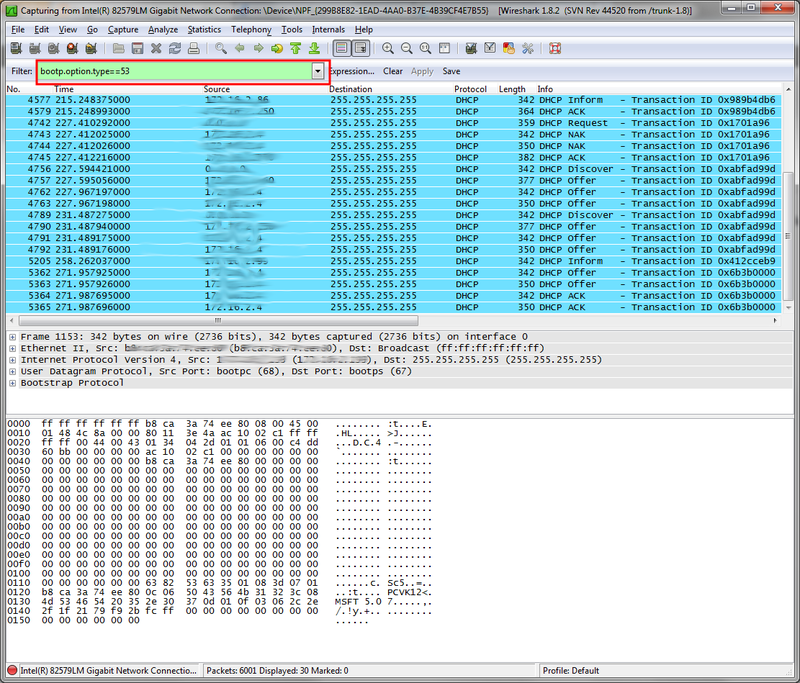 But the network traces of wireshark can be very big and confusing. So you have to use filters to select only the traffic you really need to solve your problem. 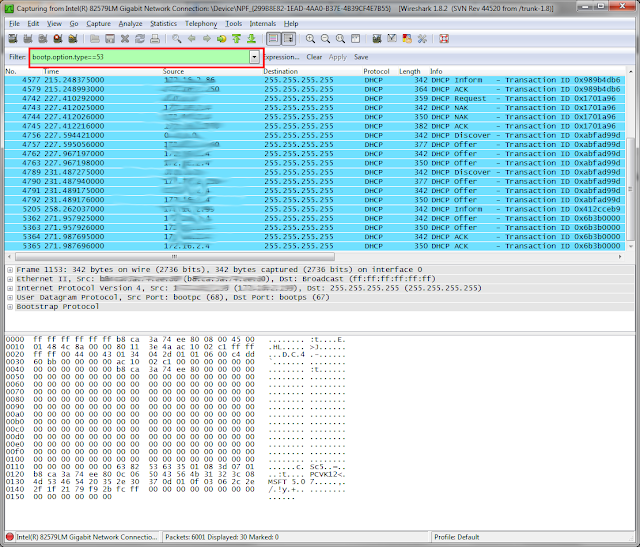 To see only DHCP traffic on your network interface you have to apply "bootp.option.type==53" in Wireshark.